Why has my son/daughter been selected? 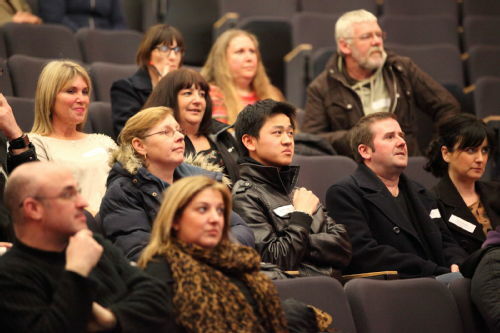 What does the programme involve and how often will my son/daughter have to come to Warwick? Will they have to wear school uniform when attending events? Is transport to and from Warwick provided? What about other resources? Who will be supervising my son/daughter at these events?